The word Belweder comes with a majestic aura. This spans right from the palace of the Polish president in Europe, through to one of the richest cities in California in the USA, to the posh Alipore area in Calcutta in India. 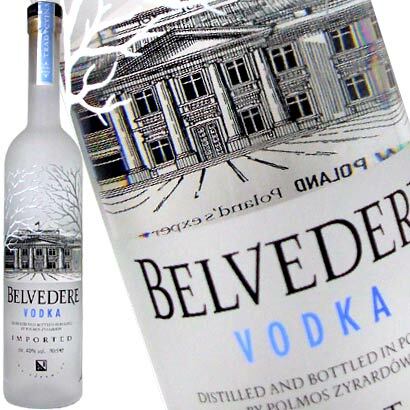 And the brand Belvedere, a derivation of the word Belweder, produces nothing short of majestic vodka in the luxury drinking segment. In fact, it is the royal aura that justifies the appearance of the Polish president’s palace in the brand logo of the famous vodka-maker. What makes this vodka so special that a royal residence of international prestige is allowed to appear in the brand logo? Indeed, the Belvedere vodka is extremely special. 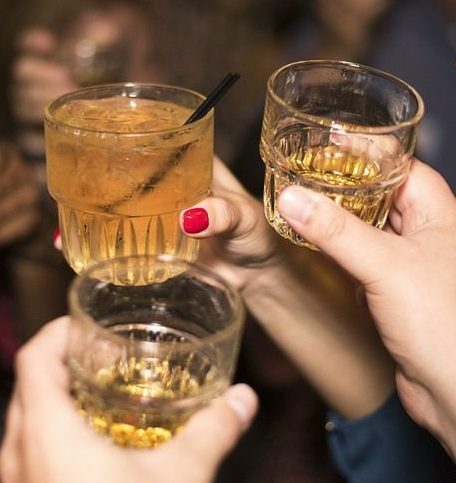 Not only is this drink a traditional one that equates with aristocracy, but it also induces a sense of royal belongingness to the person drinking. The brand has, naturally, acquired international fame and wide regard during its span of existence. 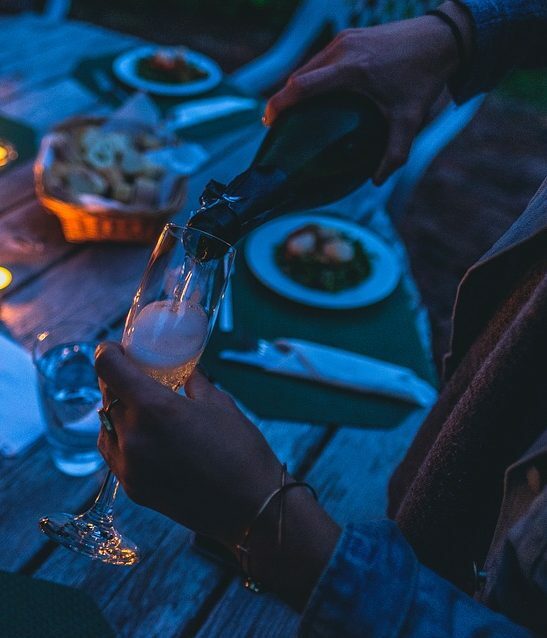 The distribution of the Belvedere vodka is worldwide, so no matter which part of the world you are currently in, you will be able to taste your share of this aristocratic drink. 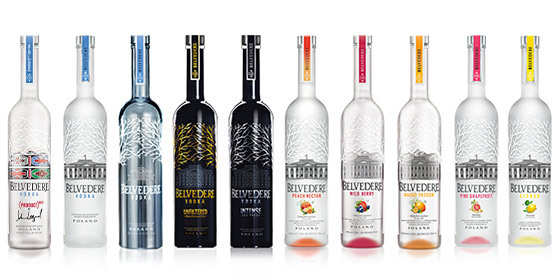 The Belvedere vodka comes with a significant variety in its flavors. 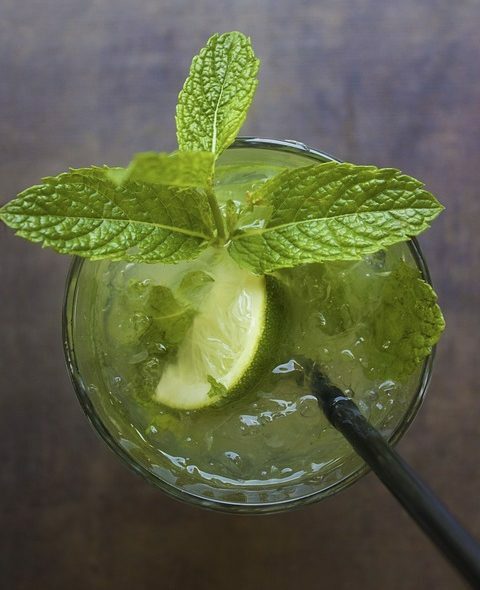 The Pomarancza orange flavored vodka – comprising of orange, lemon and mandarin, is internationally acclaimed to highly that it has almost become equated with the Belvedere brand. 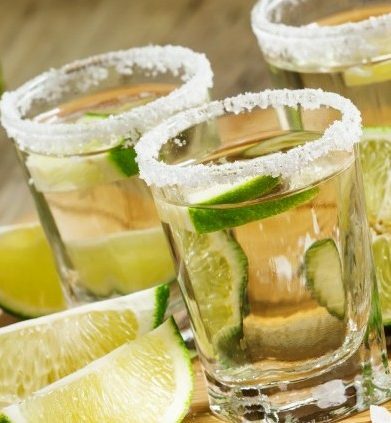 Among others, there are the Bloody Mary, Citrus, Orange, Pink Grapefruit and Black Raspberry flavors, to name a few among many. 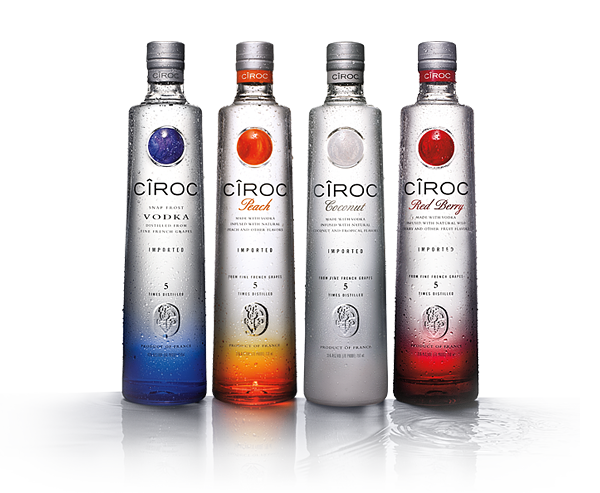 This wide variety of flavors ensures that one can get the flavor of vodka of their choice, and can even keep changing from one flavor to another without changing the core vodka. As mentioned earlier, this brand comes with a lot of grandeur associated with its name. Right from the heritage behind the name up till the presidential palace logo, the vodka brand embodies the symbol of posh minds that believe in high-standard living. 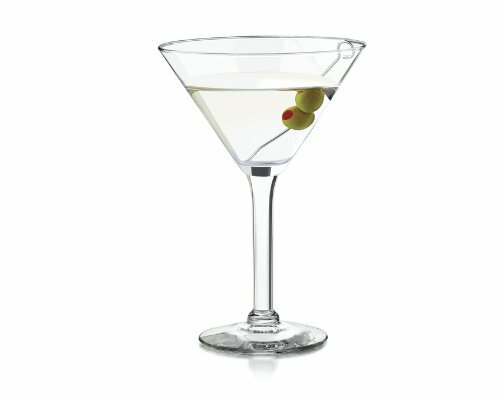 In spite of the high value associated with it, the Belvedere vodka comes at an affordable cost. And the price is surprisingly competitive as compared against other brands that also offer high quality. So in a way, if one was to equate the brand value with the quality and quantity, then the aristocracy almost comes like a bonus. Belvedere vodka sticks to the basics of the tradition of Poland’s production of high-quality vodka, spanning over a period of more than five centuries. In fact, it is Belvedere that had introduced the notion of luxury vodka, and they still maintain this quality immaculately.